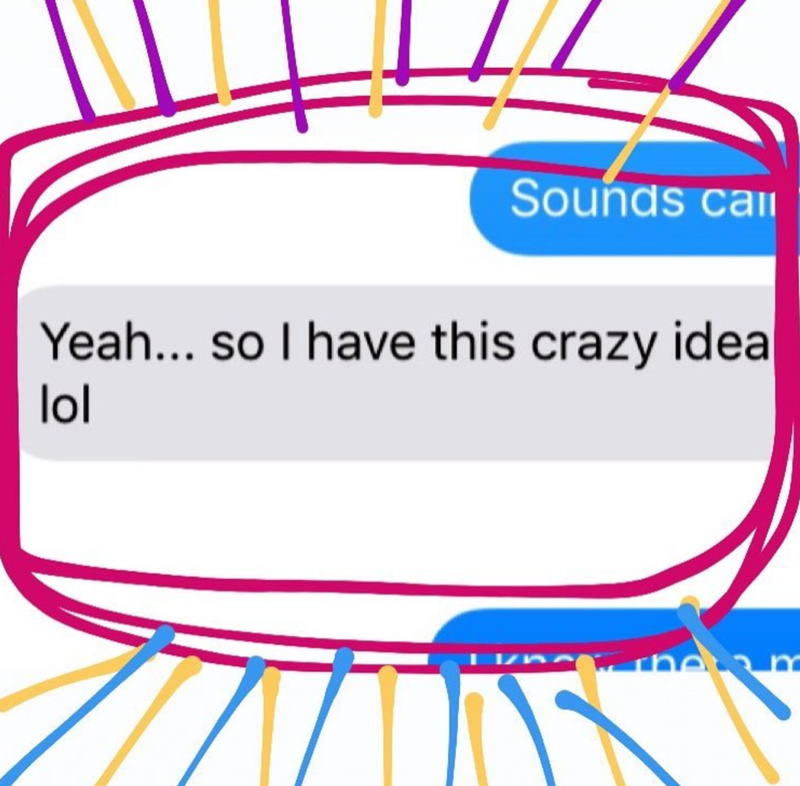 I encouraged her to spill the beans, which she did, and we texted more and voxed more and quickly realized that her idea wasn't that crazy after all. In fact, her idea is something she can explore more and potentially DO something about - if she chooses - right now. As a result of her willingness to share her idea it actually started to take shape, to become something more than just a passing fancy. Before she said it it seemed "crazy". After she said it, though, it seemed POSSIBLE. And this whole exchange reminded me the power of the first step I teach when someone has a new idea: SAY. Say it out loud. Write it down. Whisper it at dawn. Tell a friend. Whatever your idea is, let it have some air, a voice, a bit of energy. SAYing the idea does not mean you will DO the idea, so let the fear go and the tension around "what if!!!??" and just give it some s p a c e to breath. Again: Saying it is NOT Doing it.